Discussion in 'Console Technology' started by xaeroxcore, Aug 19, 2014. Can't believe that Balzak model has more geometry than ryo hazuki model. ryo still ooks better to me (i thought he was around 4k). PD: can you try to get please the test Drive le mans and tokyo xtreme racer 2 polycount per car? PD 2: learning this numbers makes room to no doubt...The PS2 Soul Reaver 2 would look the same on DC if The project would Not be killed...or am I wrong? 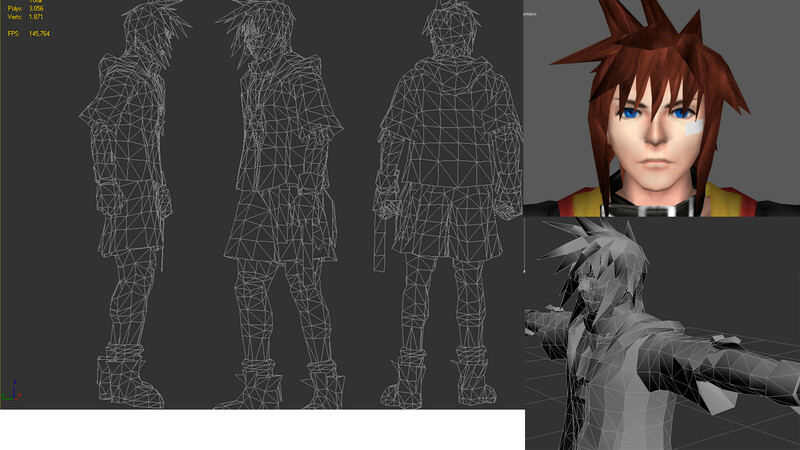 Now I am trying yo get the models from Virtua Fighter 4 from both Ps2 and Naomi 2 and soul calibur 2. I'll look at le mans and tokyo street racer models later. but I don't promise anything. Man thanks a lot for that amazing job!!! I know that the game was cancelled and probably exist an unreleased beta, which this screenshots belongs. But , as you can see in this site http://thelostworlds.net/SR2/Soul_Reaver_2_for_the_Sega_Dreamcast.html the last screenshots revealed of the Sega Dreamcast version has the same (or closer) polycount in stages and NPCs of the final PS2 version, but the Raziel model is the SR1 dreamcast model, it has higher level of detail than the original PS1 and PC version (don´t know the exact amount of geometry and the res of textures) but lower than the 3k SR2 Raziel of PS2. This thread makes me think in something that has "tormented" jajaja me for the last 10 years...Could the Dreamcast have enough power to handle the Unreal Engine 2???? That would be an interesting analysis if we could compare with the PC version. Me and a friend tried it. It played and looked great on the DC. For some reason though we couldnt change weapons either because of a bug or we didnt figure out the controls. Does a ROM dump of NAMOI 2 VF4 exist? Yeah I have a copy of Halflife for the Dreamcast. In my opinion it looks much better than the Ps2 version. They seem to have the same poly count but the DC version wins out in Image quality in my opinion. PS2 is slightly superior on the polycount department (there are even numbers in the first post in this thread) and it has slightly better colour saturation. You have to watch both versions side by side to tell any difference, they look almost identical. The most notable difference is in the frames and load times department; in PS2 everything is optimized, because we´re talking about a finished and retailed game...DC is an almost finished unreleased version, which still have a few bugs and needs to be polished in a few aspects that finally were implemented in the PS2 version. Did you also have an issue with weapon change? Kind of. The game was produced on the GD-ROM format SEGA used for the Dreamcast and Naomi arcade boards. I am certain there's been at least one dump of the GD-ROM. They had GD-ROMs in the arcade board? I had no idea bout that! Yes they had. This way was cheaper/better reliability to distribute games, opposed to the ROM cartridge. wow, I did not know that. but seeing how soul reaver 2 came out when the dreamcast was still kicking, i could imagine it being possible. 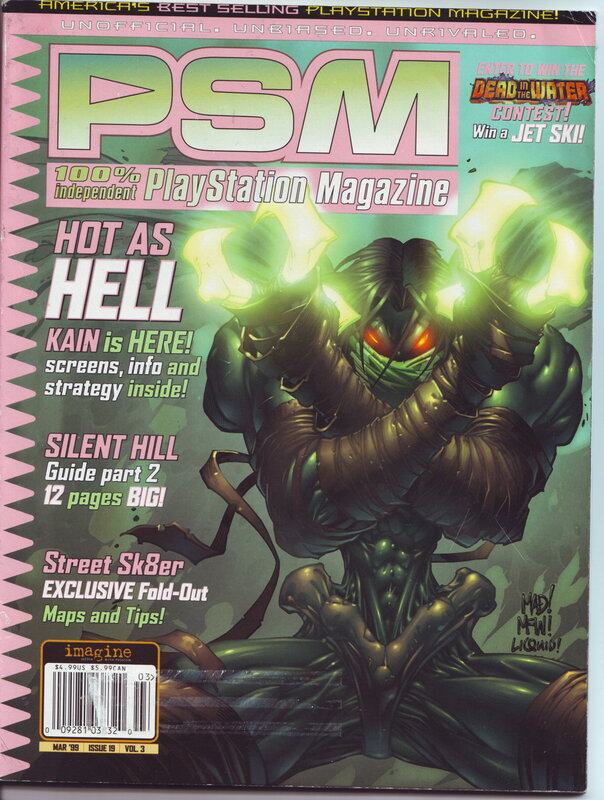 Btw, if my memory serves me well, I read in a PSM magazine over a decade ago, that the models in soul reaver 2 were 2,800 polygons in contrast to Dreamcast's 1,000 polygons for soul reaver 1. "sigh", those were the days. DC Raziel was just 1000 ?? i thought he was around 1500-1800. If SR 2 PS2 Raziel was 2.800 there´s no boubt that an hypotetical DC retail version would look the same as the PS2 version...maybe with less fps and more load times. Hmmm, According to this interview with crystal-dynamics, Raziel was 500 polygons in the original PS game, 800 polygons in the Dreamcast version and 3,000 in soul reaver 2. Andrew bennett- For Soul Reaver 2, we're not held back by PS1 and so we're able to upgrade all our content constraints without sacrificing 60fps. For example, Raziel is now around 3,000 polygons vs. 500 last time on PS1 and 800 on DC. The environments are roughly 8-10 times denser in terms of polys with around the same increase in the number of textures. 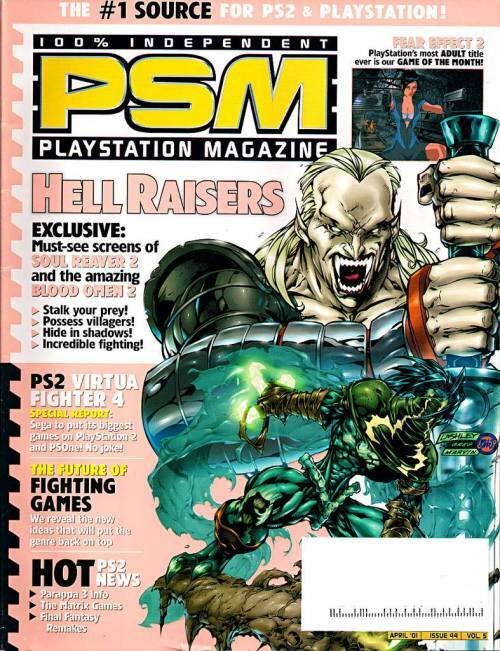 Even still, i'm sure the DC could have handled soul reaver 2. So 300 polys more? well...they made a model well done, which looks more complex. That 800 poly numbers means that the Raziel model of the SR2 DC pictures gotta be more complex...Something lotta higher than 800, but not till the 2800-3k of the final version. Star Wars Rogue Leader, Gamecube. 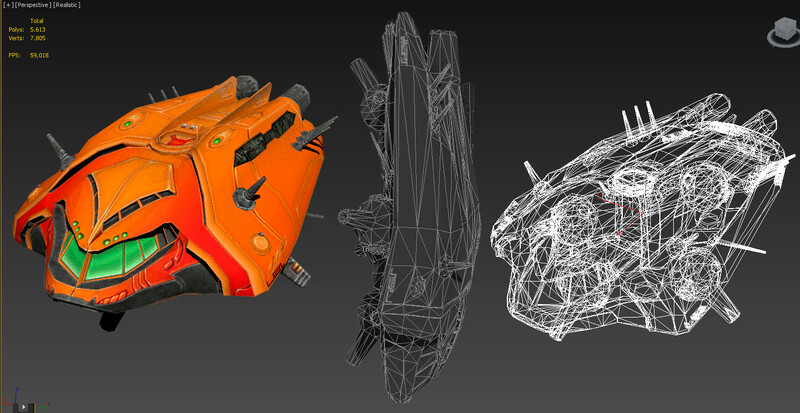 more amzing how SC models looks better with fewer geometry. pd: Pleaseeee show us a V3 TB (dreamcast) and MK Gold numbers. I think the enviromens on DOA 2 are more complex (in geometry) than the PS2 Version of VF 4. So i don't See The VF4 backgrounds outta DC reach. 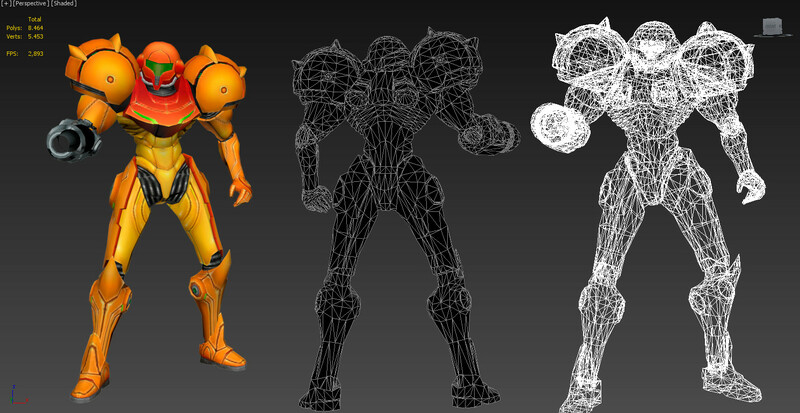 But if they are, may be replacing some 3D elements with high res sprites could do the trick.. Soul Calibur characters have less geometry, but they are ahead on animation (TTT uses Tekken 3 Motion capture). Plus, in SC facial animation, hair appereance and Motion, muscles movement, breathing simulation ( sophitia's stage you can see that) are better than in TTT. The artistic direction and global ilumination are better in SC too ( or seem to be at least), and that helps to give characters a better look. 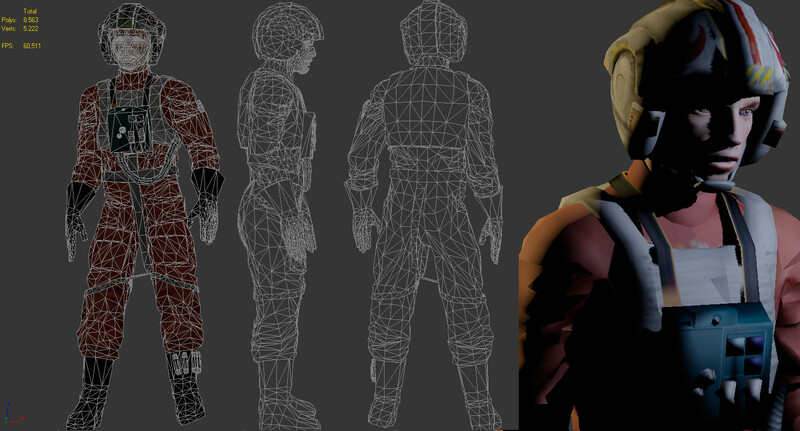 VF4 introduced extensive character customization, so base models would have left polygonal headroom for variously combinable items. I would like to see some more comparisons with the Naomi 2 original. With these teardowns, it is increasingly impressive what Team Ninja achieved with DOA2 in 1999.